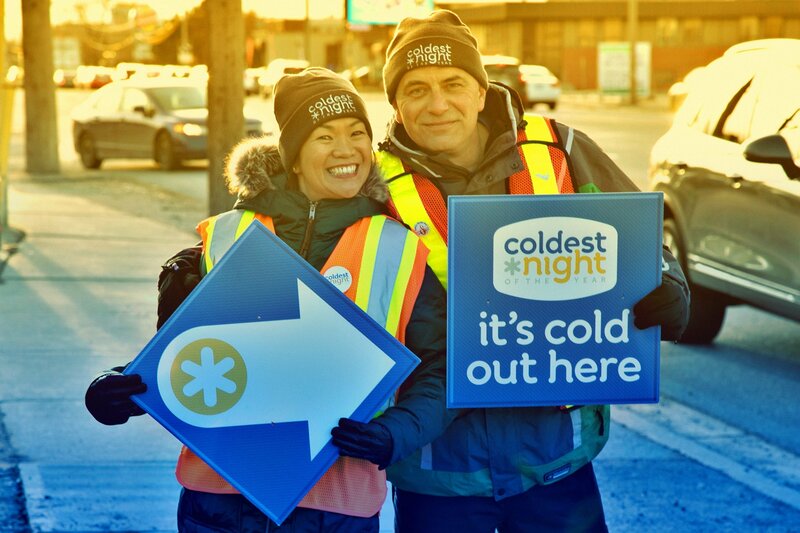 Coldest Night of the Year (CNOY) is an all-ages fundraiser where participants walk a pre-planned route to raise funds for charities across North America. In Kingston and Belleville, the walk is for nightlight Canada, and we are excited to invite you to participate in this event to raise funds for a worthy cause. nightlight Canada helps people in our community build relationships by connecting with those on the margins. 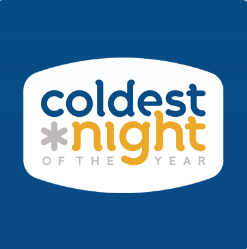 CNOY is our largest fundraiser of the year, and so important to our organization. We will offer a 2.5, 5 km or 10 km routes. After the walk, we encourage you to join us for some food and beverages as we celebrate our accomplishments! Anyone can be involved in this event, from One to One Hundred, we have a way for you to be involved so create a team today at www.cnoy.org. Volunteering: We are currently looking for people to help on event day with registration, routes, food, and welcoming. Email or text (613-483-1559) our Events Coordinator to get involved. Sponsoring: We have a variety of sponsorship packages available. Click the ‘Sponsorship info’ button for full details. Visit our Facebook event pages for specific event information (Kingston | Belleville). Huge thank you to all CNOY walkers and sponsors!